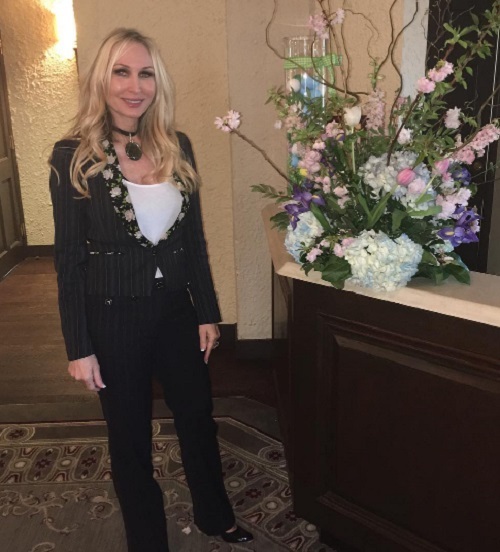 In the aftermath of two murders occurring in her car in New Jersey, RHONJ’s Kim DePaola is organizing an event to bring the community together. Kim (who has made guest appearances on the reality television show “Real Housewives of New Jersey”) will be hosting a fundraiser for the families of the murder victims next month. Per Kim’s Facebook page, she is hosting a fashion show and fundraiser on May 3, 2017. The event will be held at Waterside Restaurant in North Bergen, New Jersey. Tickets are available through her store, Posche. In addition to selling tickets Kim is asking for other donations such as toys and clothes for the three children left behind. The Posche Fashion show will also feature some special guests. 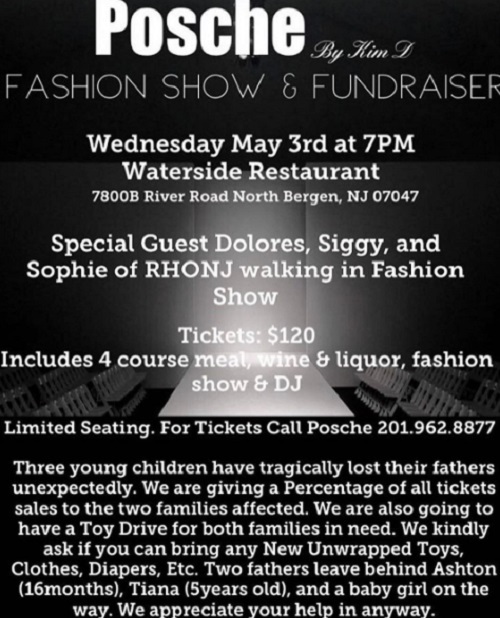 Dolores Catania and Siggy Flicker, cast mates from “Real Housewives of New Jersey,” will walk in the fashion show. Siggy’s daughter Sophie will also walk in the show. A car registered to Kim was involved in a murder on March 18, 2017. Two people were in the car, and were shot and then the car was set on fire. Police have been searching for the parties responsible and caught a break. TMZ is reporting that as of March 21, 2017, two suspects are in custody. Per TMZ the murder victims are Aaron Anderson and Antonio Vega. On March 18, 2017 two people were found dead in a car registered to Kim. Aaron Anderson and Antonio Vega were shot to death. Two men, Clarence Williams and Gerry Thomas, were arrested in Patterson, New Jersey, on March 21, 2017. Kim told Radar Online the police never suspected her in these crimes. She thinks the murders could have been gang related. One of the men who died borrowed the car from Kim’s son Chris. Per North Jersey news, both Clarence Williams and Gerry Thomas were arrested on charges of murder, robbery, arson, weapons possession and conspiracy. Prior to the murders of Aaron Anderson and Antonio Vega both men had been arrested on drug charges. If they are convicted Williams and Thomas face a sentence of life in prison for the felony murder charges. They would also face an additional 20 years for the robbery, conspiracy. They could get ten years for the arson charges and five years for the weapons charges. Check back with CDL daily for more Real Housewives of New Jersey news and updates right here. 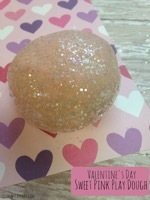 “Real Housewives of New Jersey” Melissa Gorga’s Ex Claims To Have Salacious Dirt That Will Destroy Her Image Forever! Melissa Gorga & Jan DeDolce Feud Heats Up Real Housewives of New Jersey Style: Get the Dirty Details HERE! Teresa Giudice’s Prison Sentence Begins January 5th – Will The Real Housewives Of New Jersey Star Divorce Joe Giudice If He Is Deported?